Nexus or Pixel phones actually are among the few that have several ways of receiving updates. 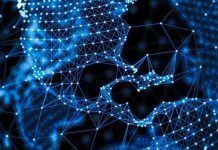 Some are easier, some are faster, but all are available to you. Here’s how to manually flash or update yours. 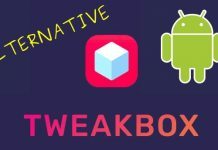 It is recommended that you have previous knowledge of working with the Android SDK (software development kit) and Terminal (OS X or Linux) or Command Prompt (Windows), as there is a possibility to harm your device if something went wrong in the following process. Go to your “Settings” and scroll down to “About Phone/Tablet”. Tap on the “Build number” seven times until you see “you are now a developer” at the bottom of your screen. Go back to the “Settings” menu and you should find a new option called “Developer options”. Click on the Developer options. If you are upgrading a device running lollipop or above, make sure you have selected “Enable OEM Unlocking”. 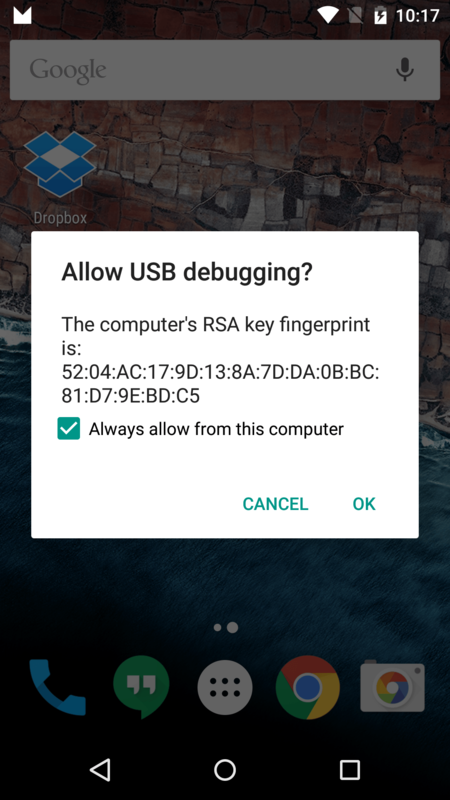 Plug in the device to the computer and click “OK” on the dialog box that is asking you to Allow USB debugging (RSA Fingerprint) while connected to the computer. You should also select to always allow access to that computer. 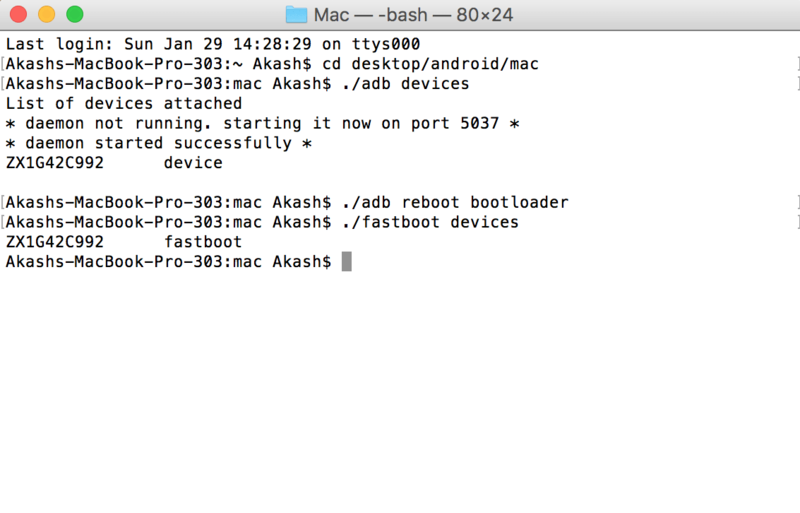 To do this you must first boot into your bootloader. You can either turn off your phone or tablet manually and hold down the power button and the volume down button to enter the bootloader menu on your device or you can enter the following commands into your terminal or command prompt. A dialog will appear on the device asking if you are sure about unlocking. This will factory reset your device, so if you want to back out of the process you just need to select no with the power button. If you want to unlock your bootloader you should press the volume up button and then the power button to confirm that you wish to unlock your bootloader. Viola, Your Bootloader is unlocked!! Reboot the bootloader just to give itself a check to make sure everything is working correctly before moving onto the next step. The device will now be rebooted and should be restored completely back to stock and will be unrooted.